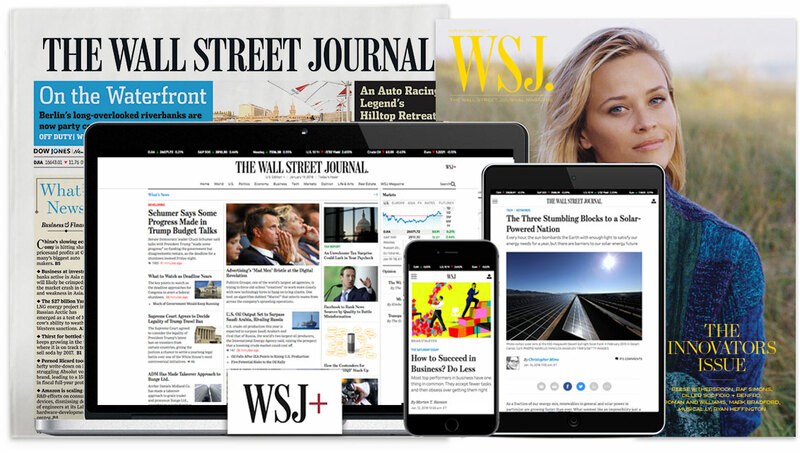 The Wall Street Journal is seeking a video journalist to produce clear and compelling explainer videos as part of its global video team. Video journalists on this team are responsible for producing informative and insightful videos ranging in length from two to seven minutes. Top candidates for this position will have a professional background in journalism and deep experience reporting, conceptualizing and executing motion graphics, shooting live and stop-motion video, as well as demonstrate shooting and editing skills. Top candidates will have a track record of creating highly-visual, in-depth videos that make sense of complicated topics, trends, issues and developments, with a specific focus on The Journal’s core coverage areas. The successful candidate will need to demonstrate exceptional technical skill, high creativity and a dogged devotion to getting the job done under tight deadline constraints. All interested candidates should submit a cover letter clearly outlining how their skills and experience meet or exceed the key candidate requirements, along with links to five videos that represent the type of work described. ● Unrestricted ability to work in the United Kingdom All interested candidates should submit a cover letter clearly outlining how their skills and experience meet or exceed the key candidate requirements, along with links to five videos that represent the type of work described.